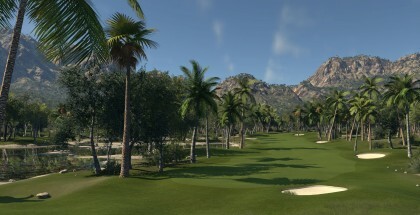 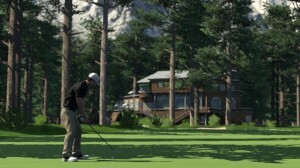 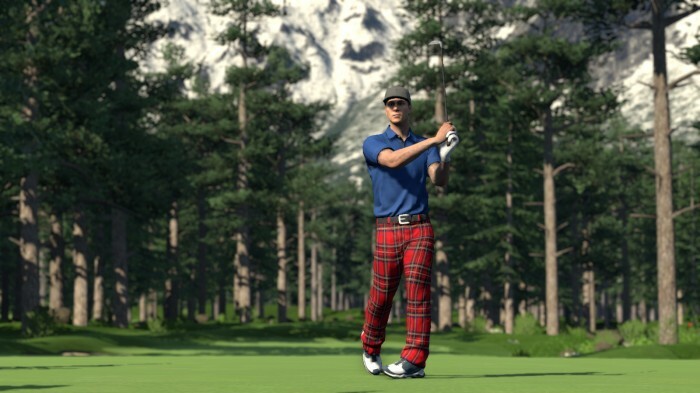 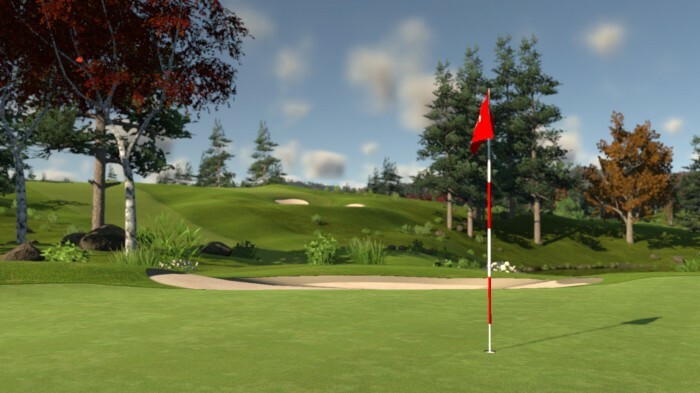 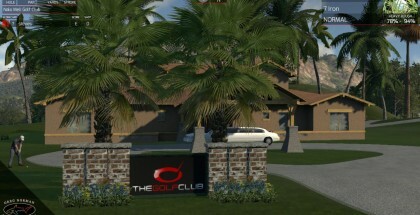 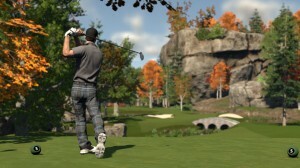 The North American version of The Golf Club will be available today, August 26th, in the PlayStation Network store. 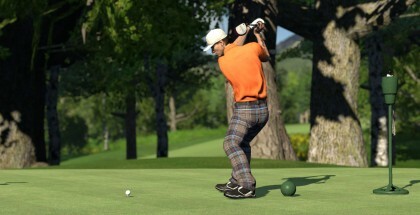 It will be priced at $34.99. 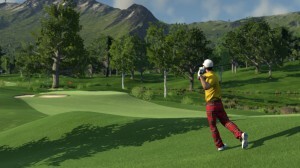 All we can say for certain about timing is what Sony told us in that new releases are usually available by 2pm PT. 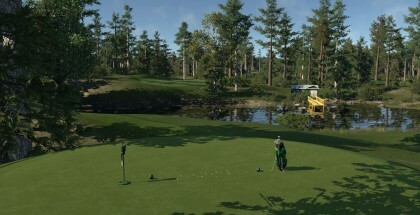 We are hoping that the European PS4 version will be out Wednesday 3rd September but don’t have any confirmation from SCEE yet.